"In the end, Michonne’s exit could be a way for The Walking Dead to cut all ties with the Grimes family and truly usher in a new era for the show," says Jeff Stone. "Considering how long the show has been running, a fresh start might be for the best." 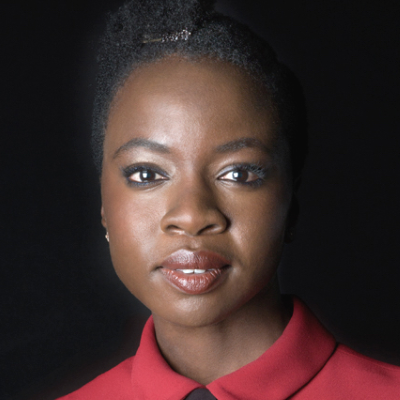 ALSO: Gurira’s career is probably the strongest out of most of The Walking Dead alums and current stars.